Since Windows 10 launches on July 29 and will serve as a free upgrade of sorts for Windows 7 and 8/8.1 users, it's expected there will be plenty of users trying to upgrade. The ATM Industry Association is recommending financial institutions and businesses look to upgrade their active ATMs to Windows 10 as soon as they are able to. It was only a recent shift from Windows XP to Windows 7, and with support for Windows 7 ending in five years - now could be a time to make use of Windows 10, which includes security enhancements. Don't count out Google Android as OSes that could find their way to ATM machines in the future. "ATM deployers should start their 2020 migration without delay," said Mike Lee, CEO of the ATM Industry Association, in a statement, "as ATM hardware purchased now will still be in use when support for Windows 7 OS ends in that year. This means terminals would need to be upgradeable and compatible with the next big operating system. 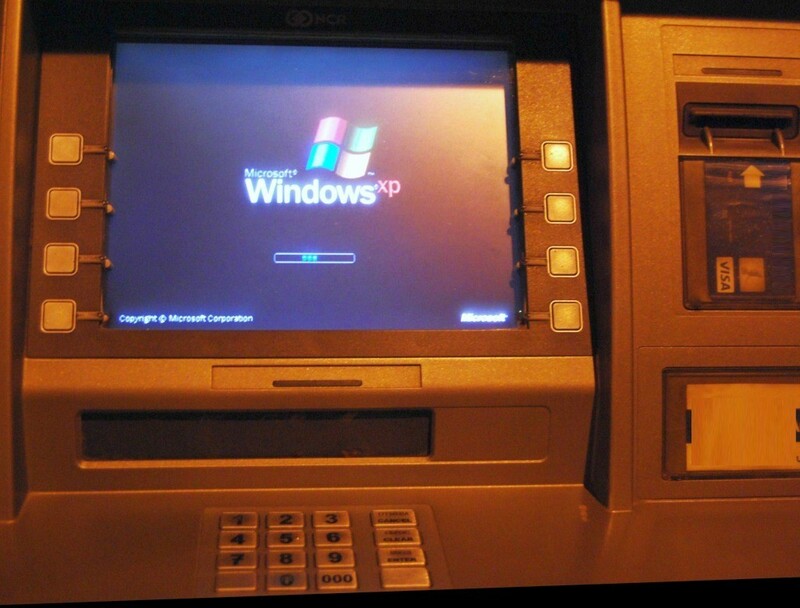 It's important to know which ATM configurations are going to be Windows 10-compatible." Microsoft wants Windows 10 on 1 billion devices within three years, and there are plenty of options away from just PCs, notebooks, phones and other consumer products - as the Windows OS is relied upon by many different businesses.